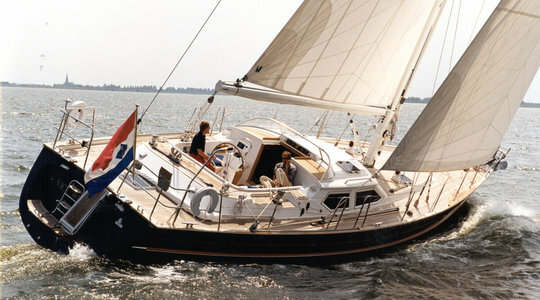 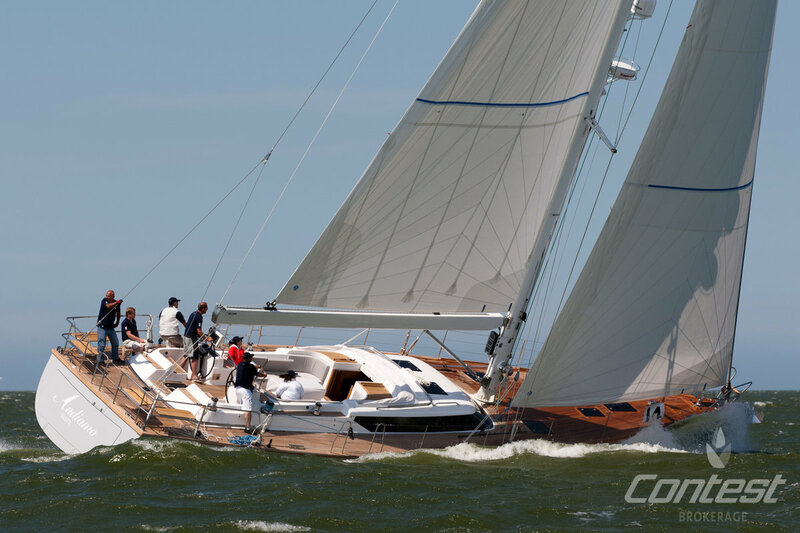 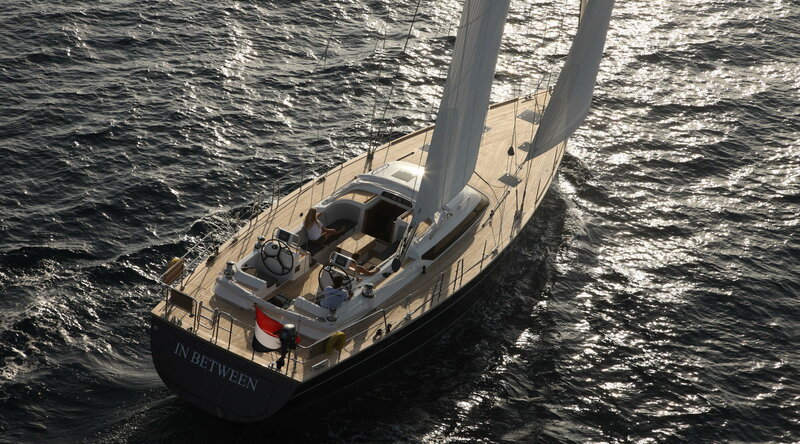 After a succesfull delivery from Turkey to Rotterdam, we are excited to welcome Contest 62CS "Andiamo" back to the yard. The owner clearly has done an excellent job in taking good care of the yacht. 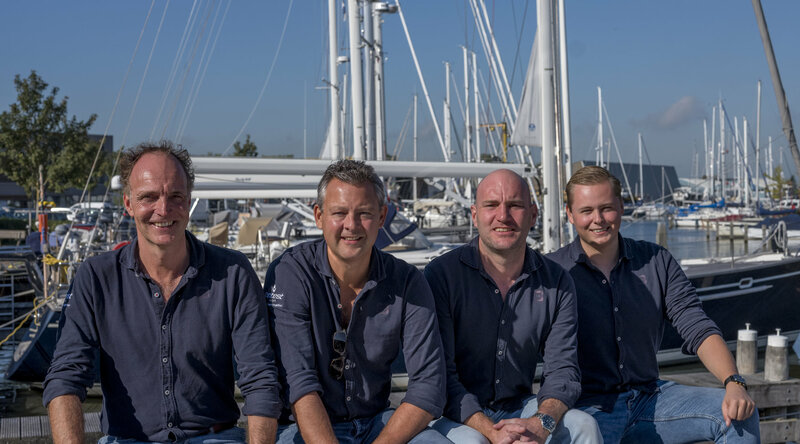 After a thourough check by our yachtservice MYS, she will be put on display inside our heated showroom facilities in Medemblik, were you are most welcome for a viewing of this stunning beauty. 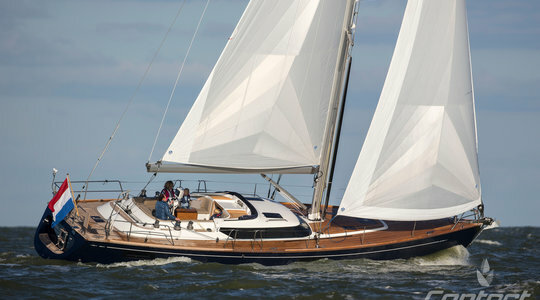 "Andiamo" is the perfect example of an elegant, fast and luxurious performance cruiser. 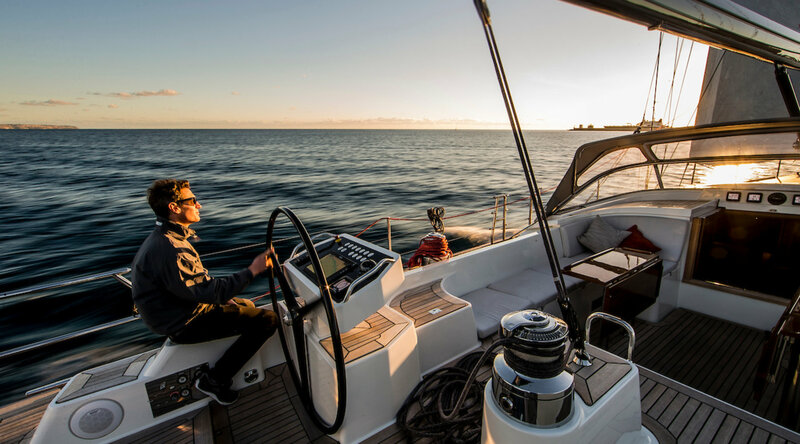 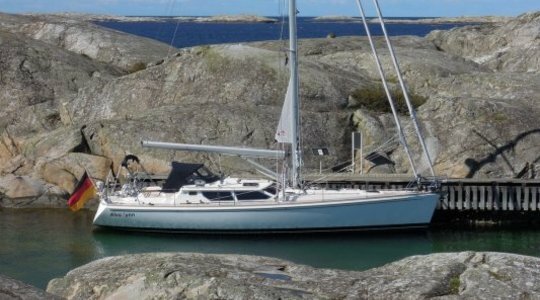 Equipped to the highest standards with full hydraulic furling system for all sails, s/s electric winches, climate control throughout and modern teak interior, she is ready to set sail to far horizons on amazing voyages with her new owner.